Welcome to your most reliable resource for real estate in Blowing Rock. This is a comprehensive site where you can browse all properties of the High Country MLS, inquire about listings, or read about pertinent area information. The Mountain Group at Premier Sotheby’s International Realty strives to provide you with a one-stop shop for your realty needs. 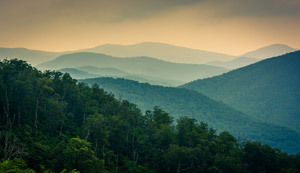 Our knowledgeable, hard-working, and honest realtors are well regarded within the Blue Ridge Mountains of Western North Carolina. We live and work in the precise towns we feature, and we take pleasure in introducing our home to potential newcomers. Our company has quite the staff, vast experience with numerous markets, and a strong work ethic in place all to better serve our clientele. Those interested in Blowing Rock specifically have a variety of options. Whether you’re pursuing a luxury retreat to function as your primary residence or a charming condo to function as your very own vacation spot, you’ll find what you’re looking for in this beloved town. It’s appealing to people of all walks of life, young and old, visitors and residents, you name it. Blowing Rock in and of itself is a beautiful place to be, but given its neighboring towns, it’s even more attractive. Boone and Banner Elk are just a quick drive away, while Charlotte isn’t too far off the mountain. Who says you have to go anywhere though? Blowing Rock has it all within its quaint borders. Shopping, eating, playing, sleeping, working, there’s a place for all of the above. 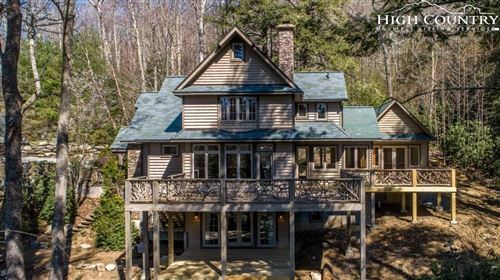 Take a look at the available homes for sale in Blowing Rock and catch a glimpse of the settings this location offers. If you’ve never actually been to this town in person, don’t wait. You can love it through a computer screen, but it’s nothing compared to removing the veil. We look forward to helping you buy or sell your home here.